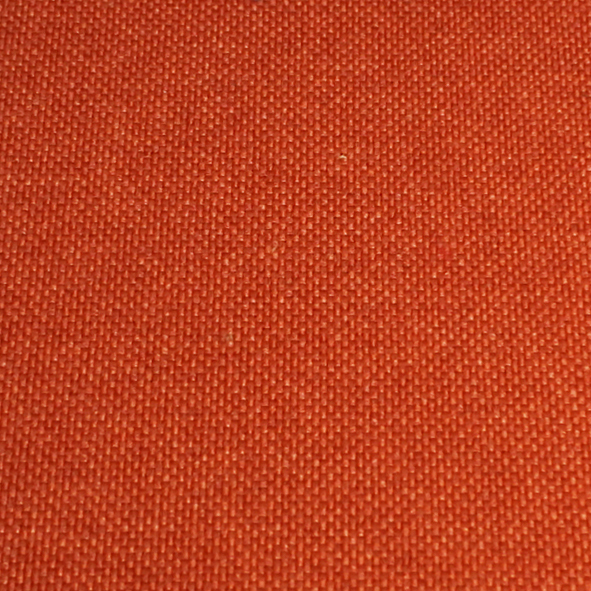 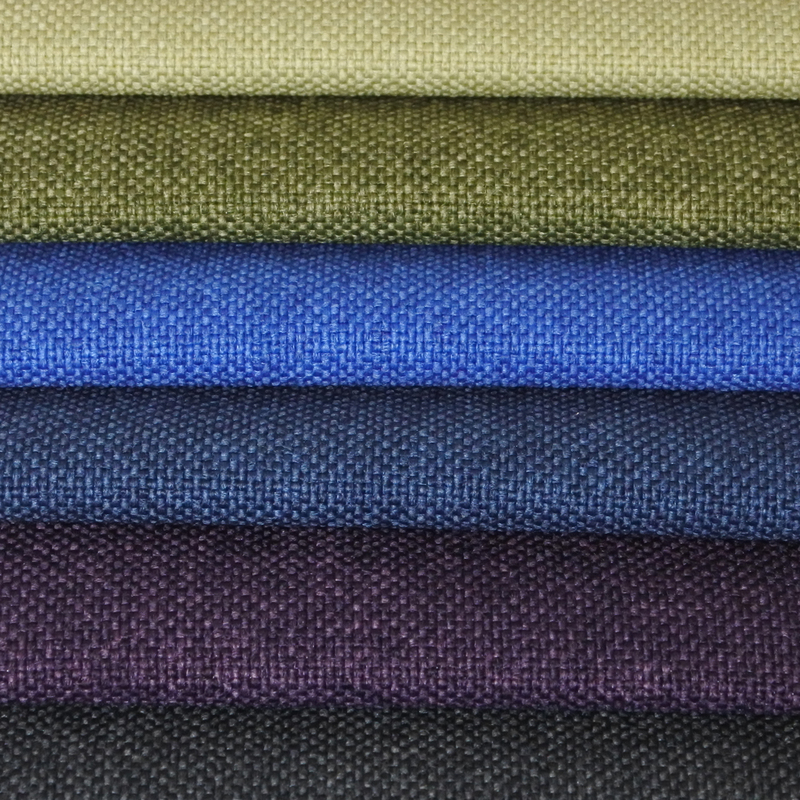 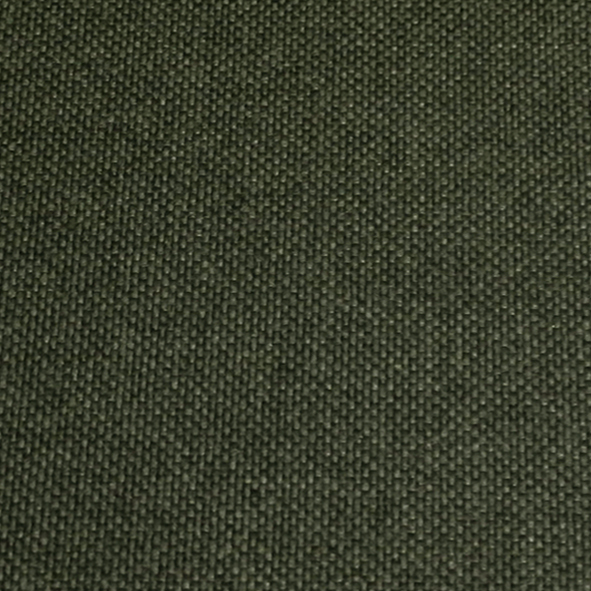 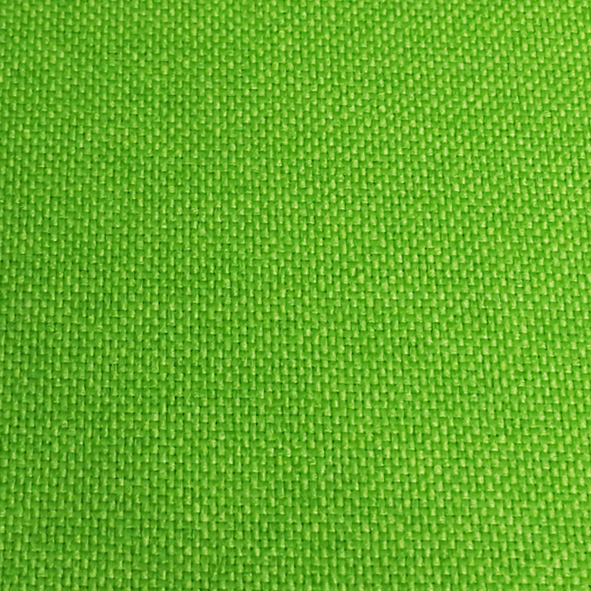 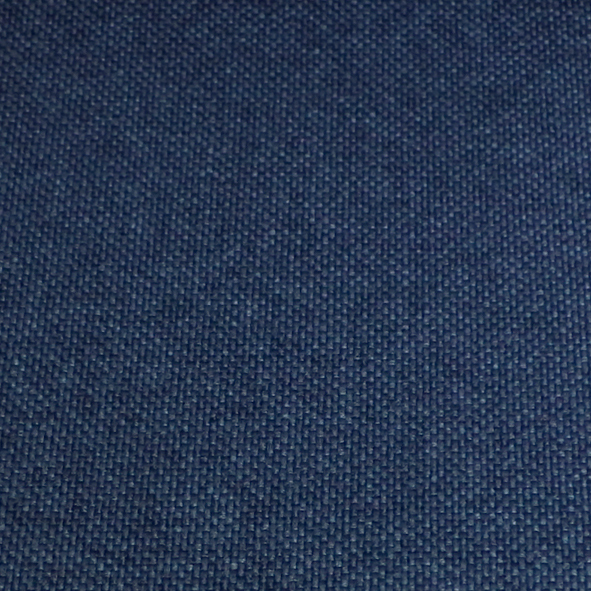 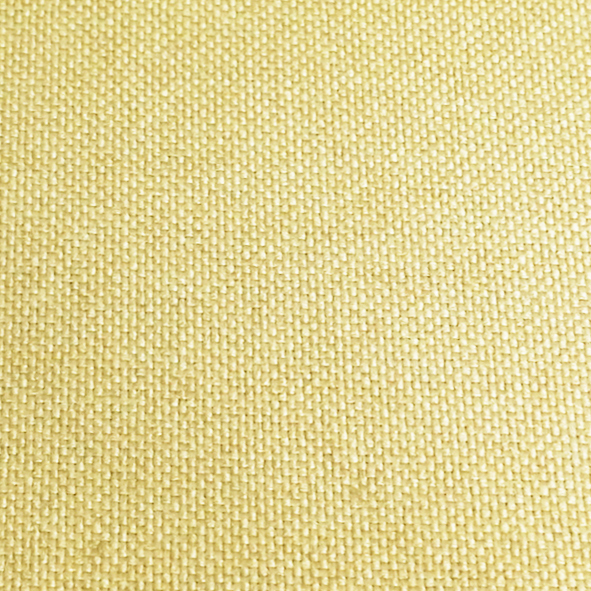 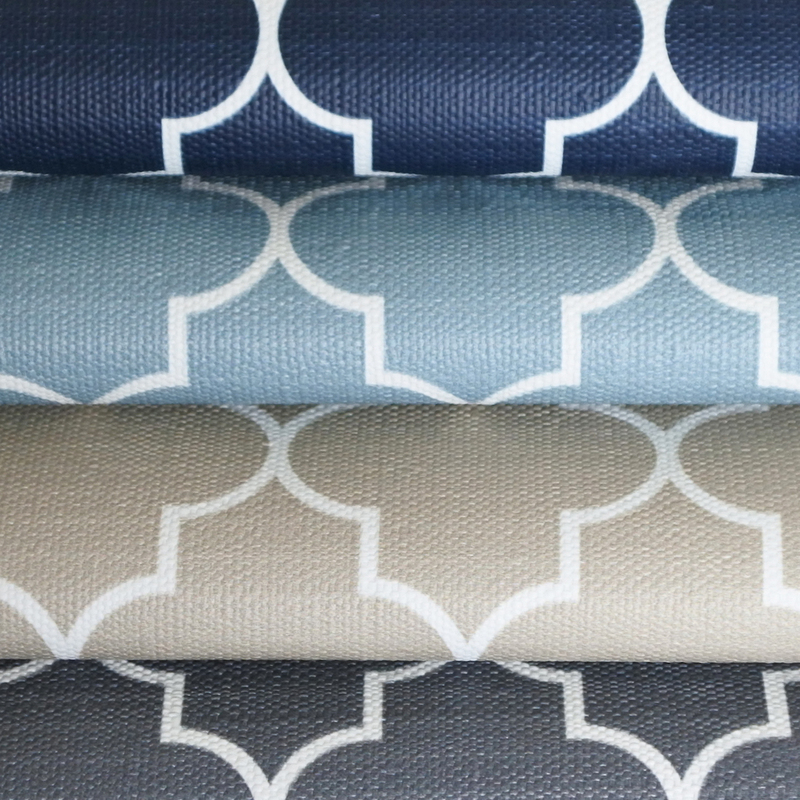 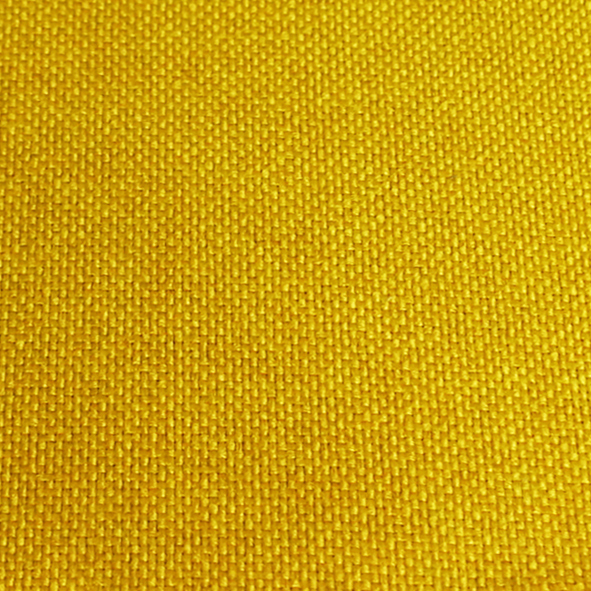 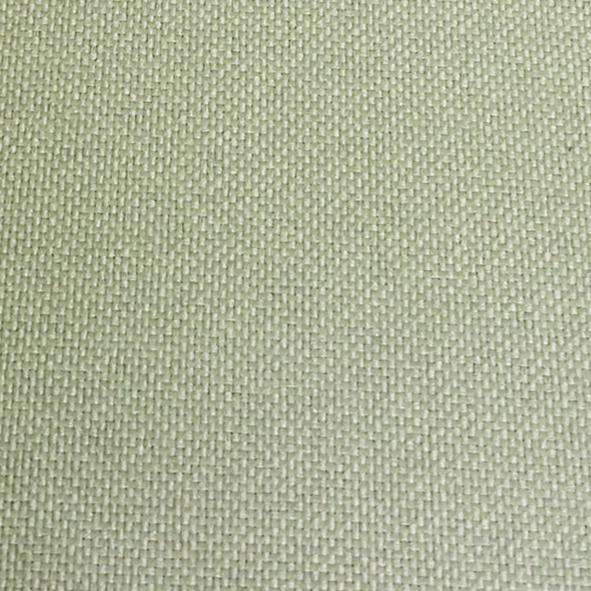 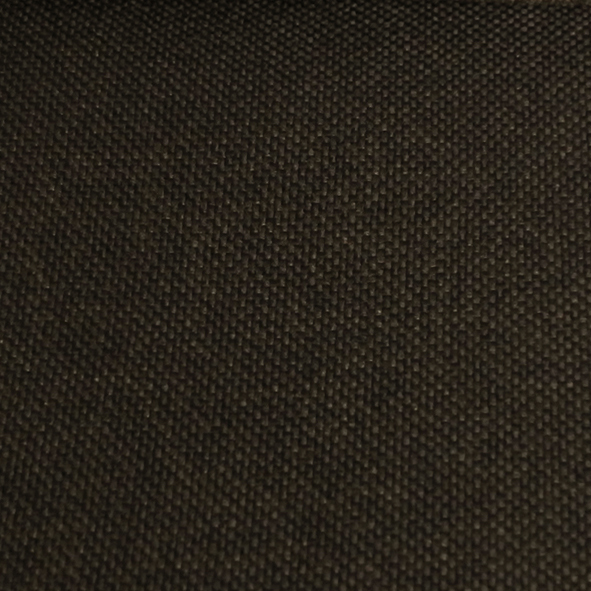 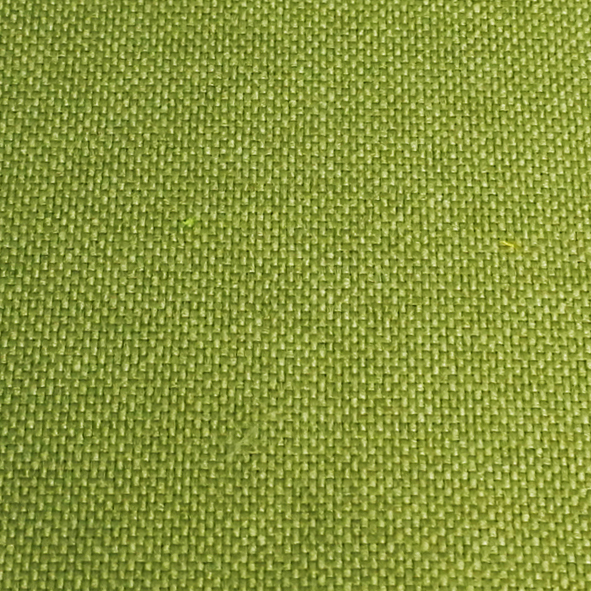 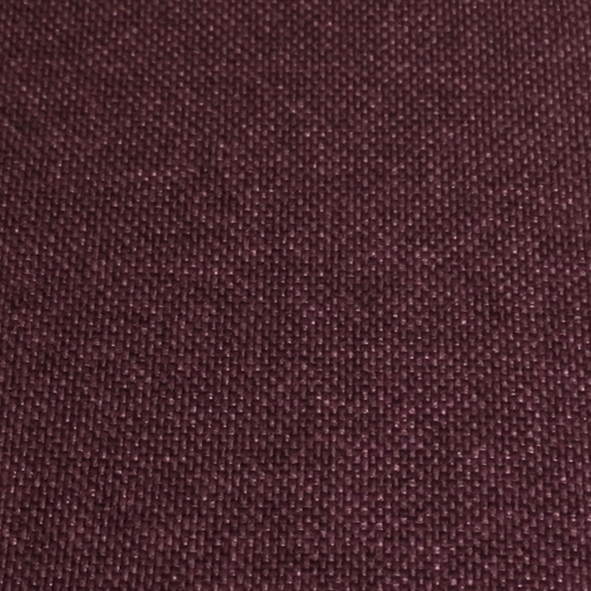 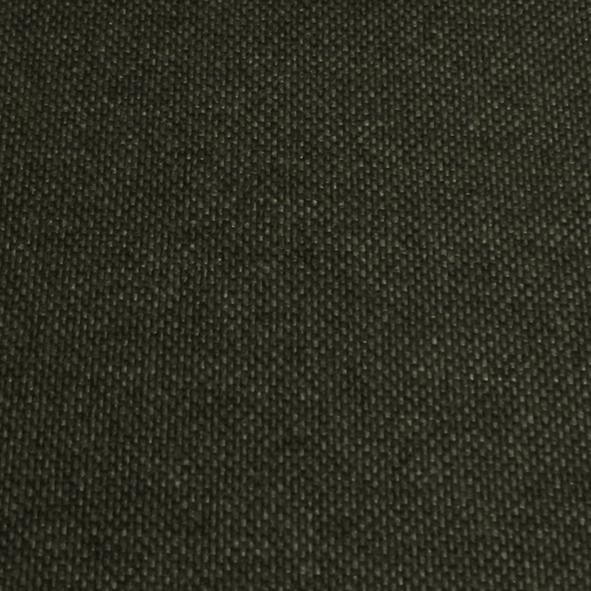 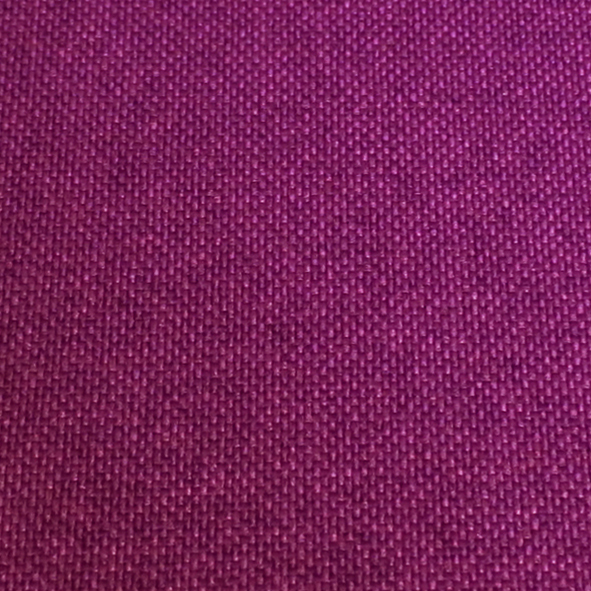 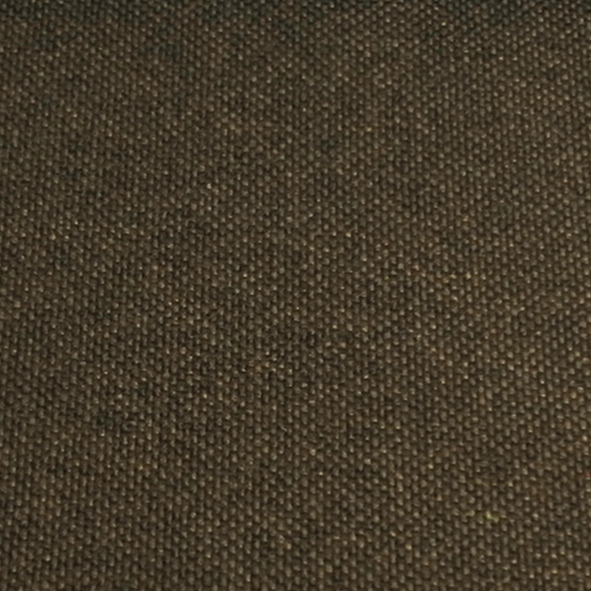 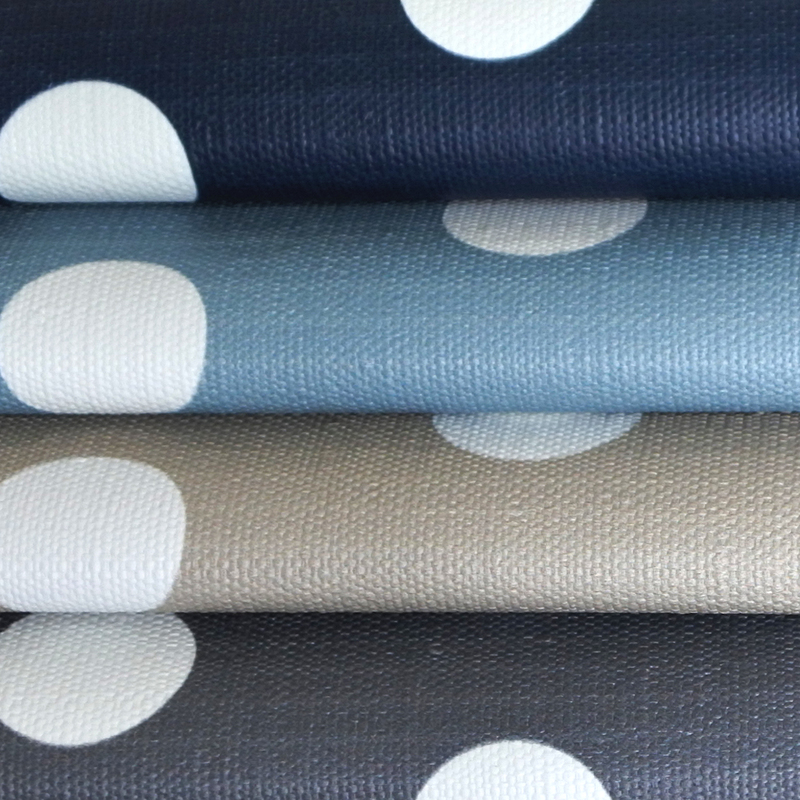 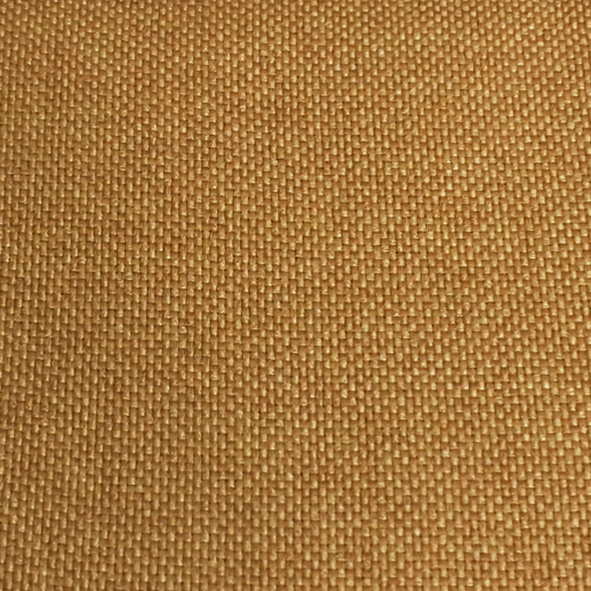 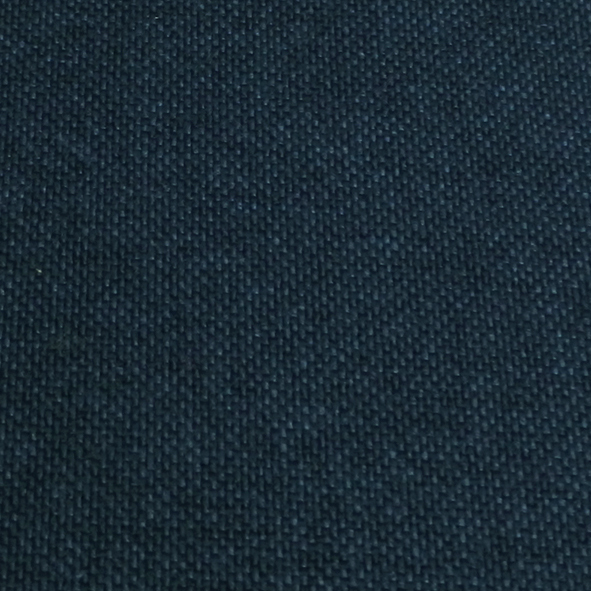 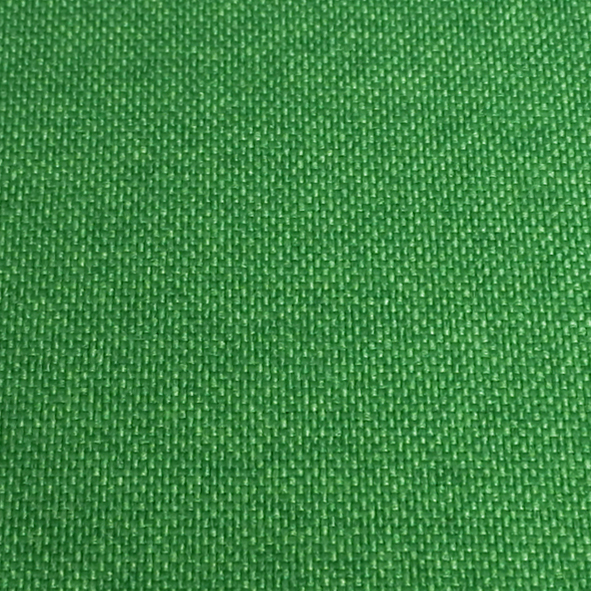 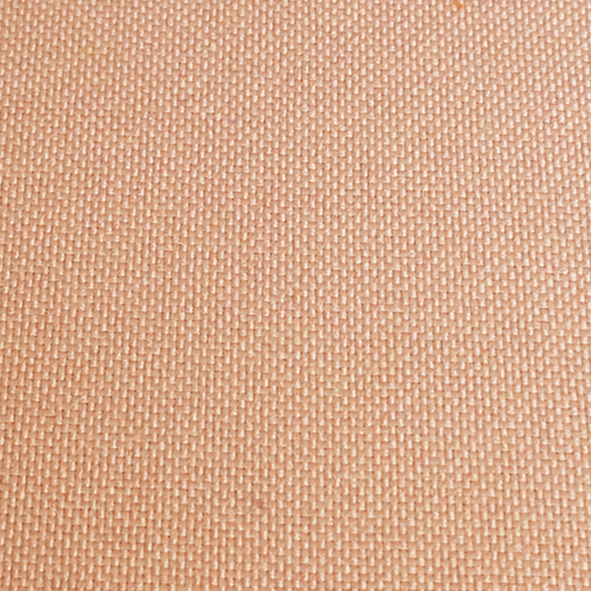 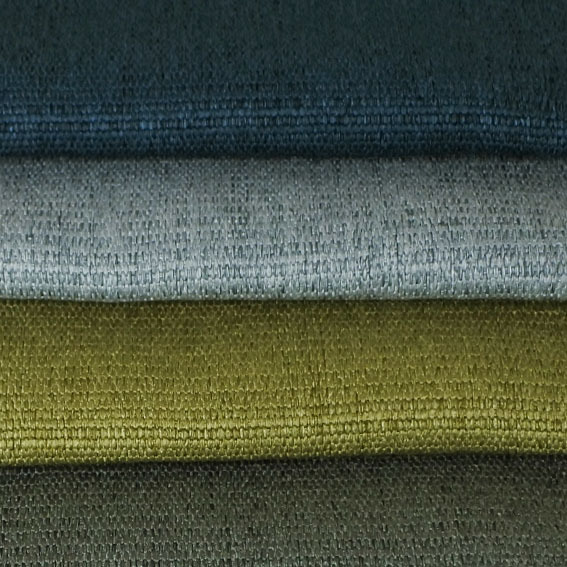 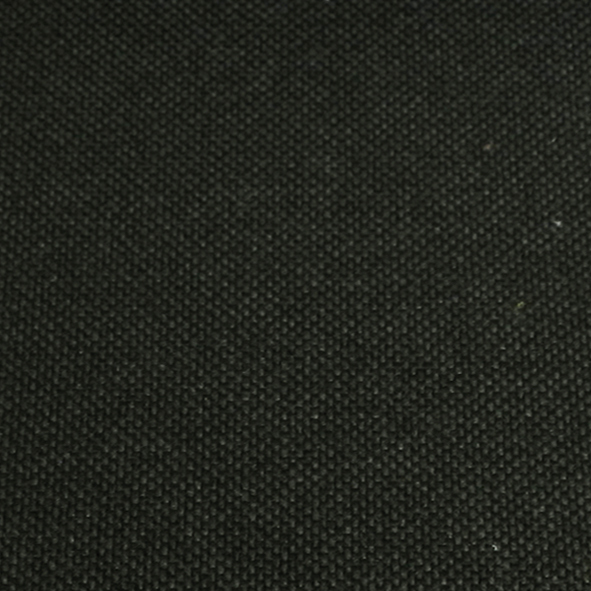 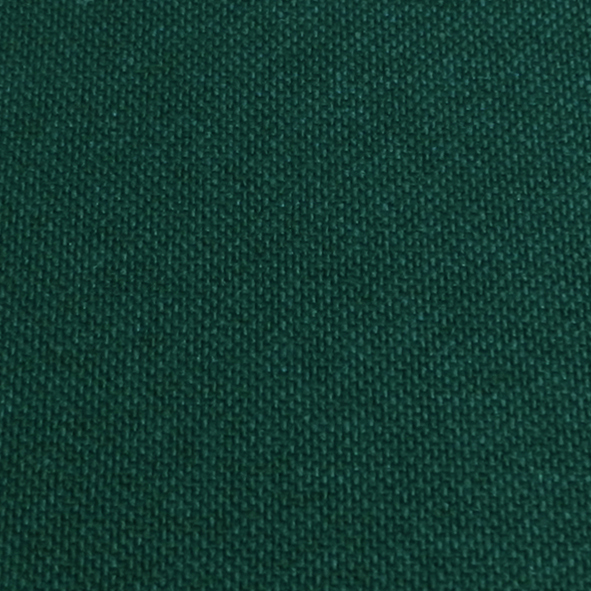 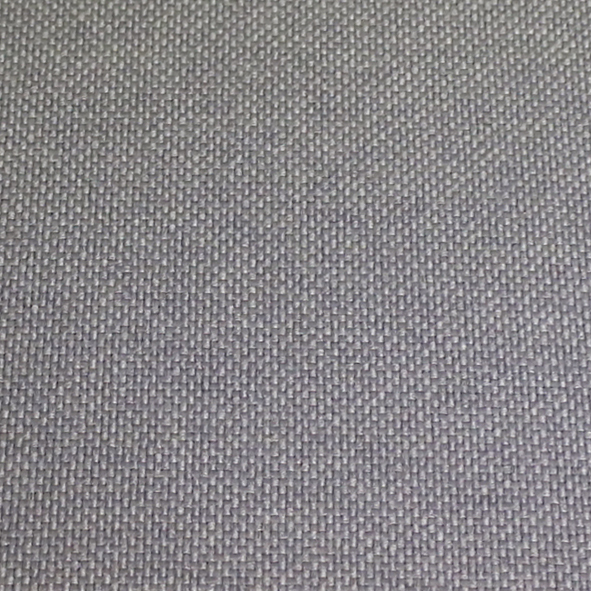 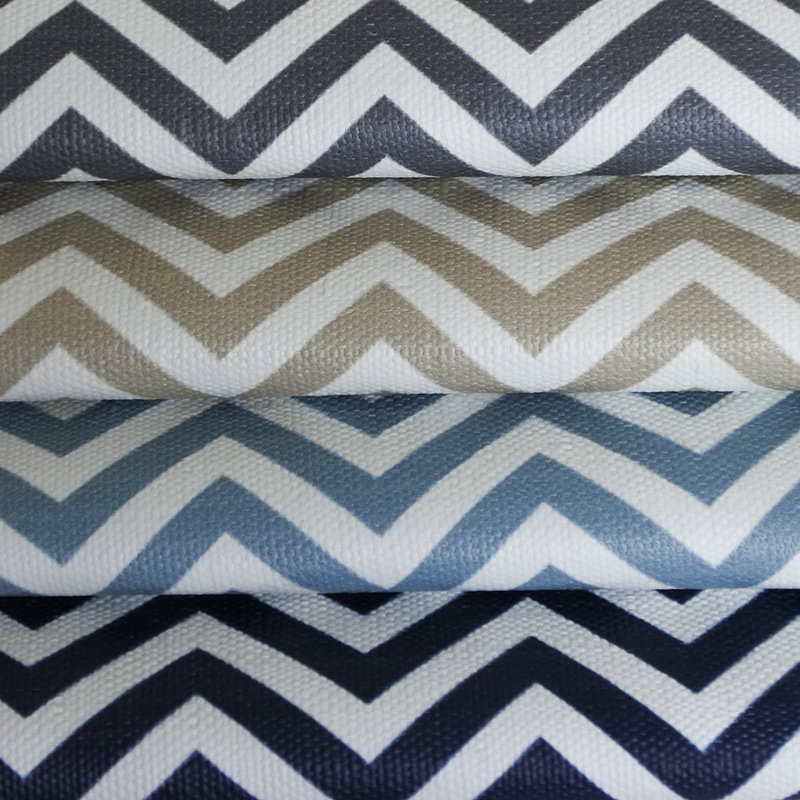 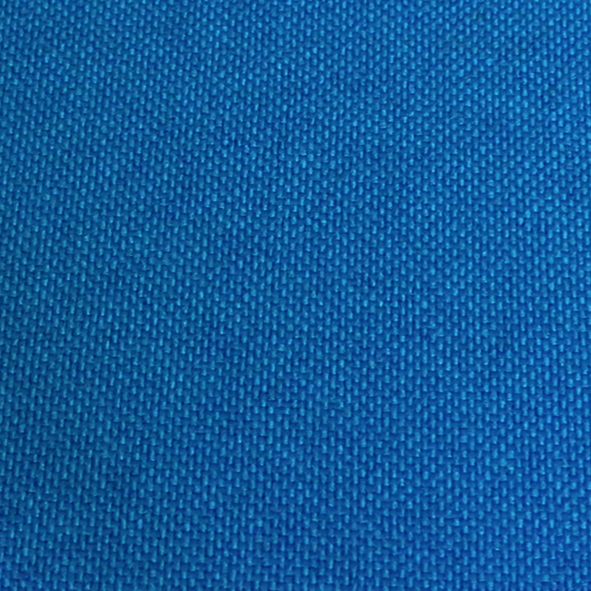 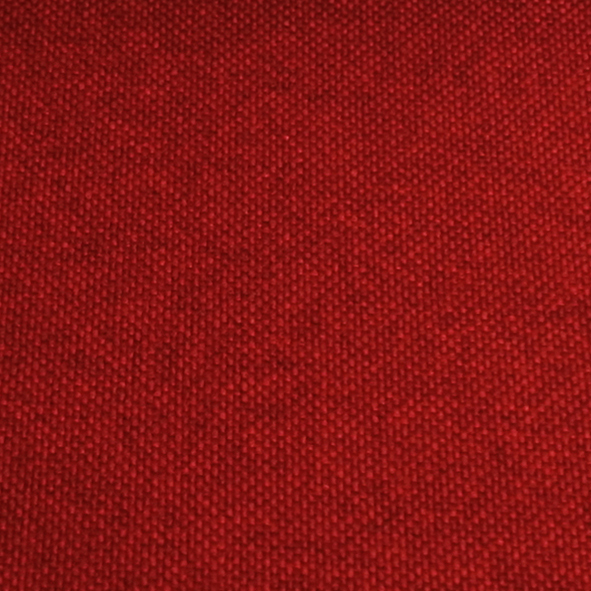 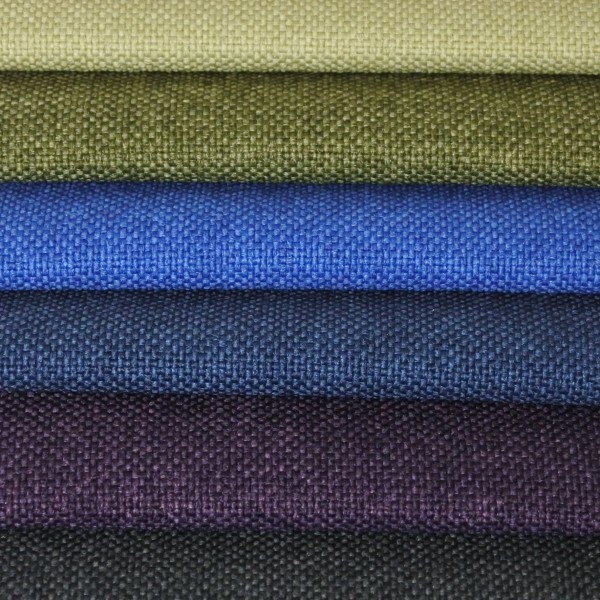 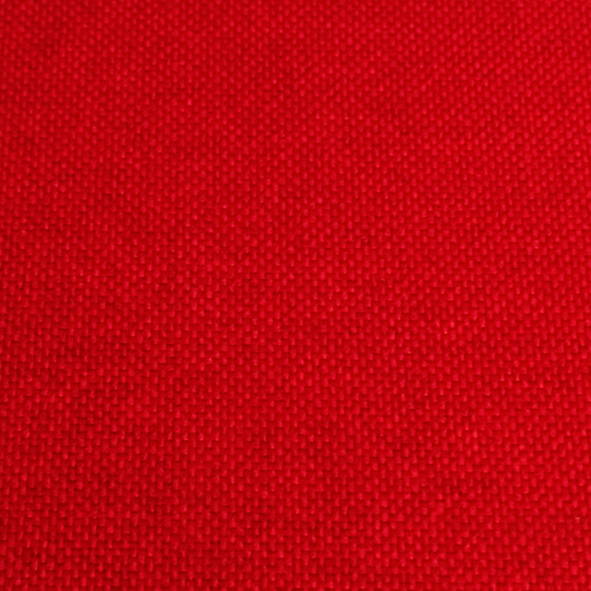 High quality fire- and waterproof upholstery fabric with linen-structure for the healthcare/hotel area. 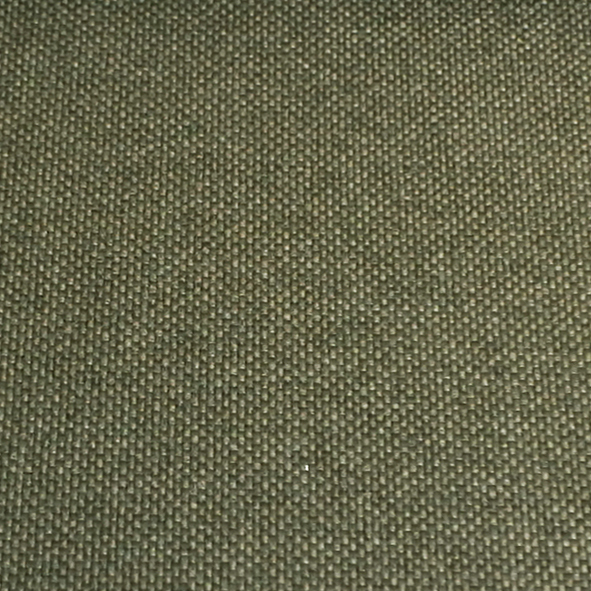 Easy care. 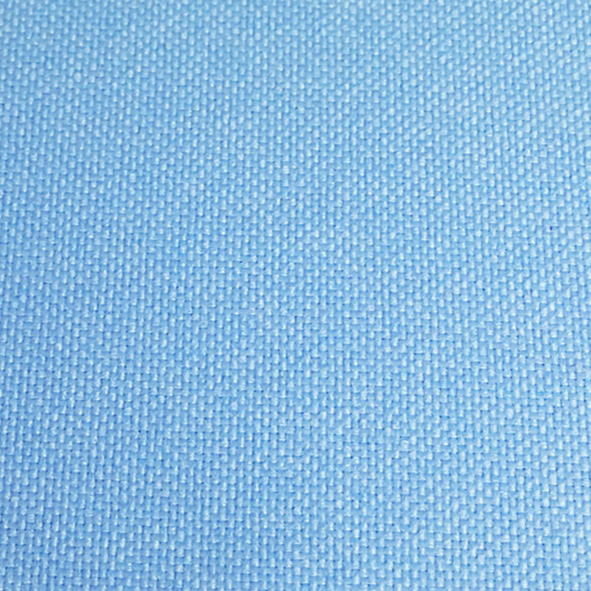 Tags: Anti odor, Breathable, Flame retardent, Urin resistant, Water repellent, Waterproof.